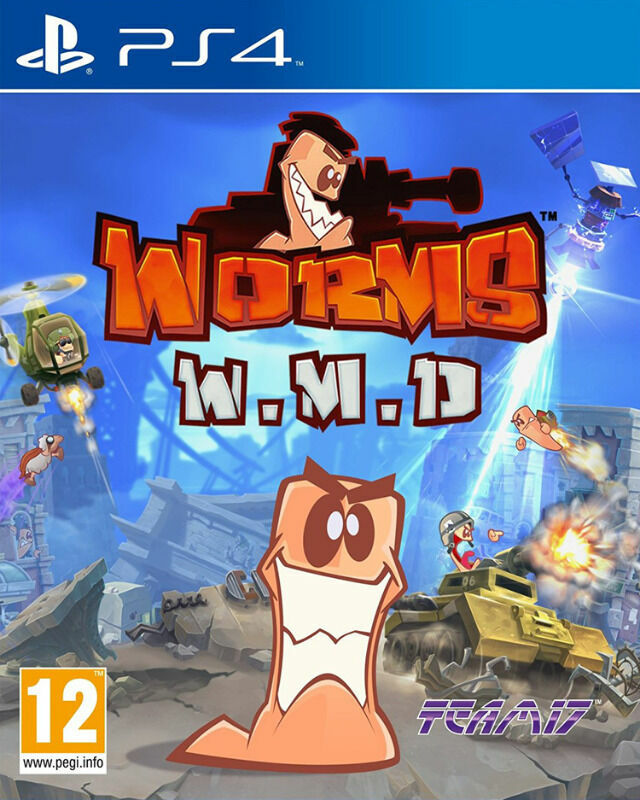 Hi, I’m interested in PS4 Worms: W.M.D - Weapons of Mass Destruction (brand new). Please contact me. Thanks!